Welcome to our website. 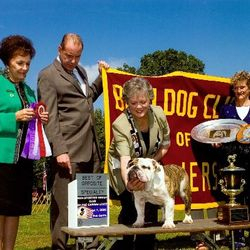 Here you will find information and photos on us and our Bulldogs. 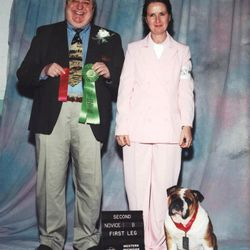 We have a lot of pictures and great information on our website. 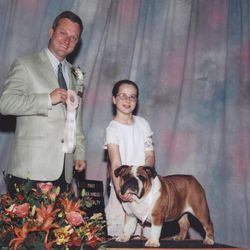 By looking at our websites you can read all of our information, see our dogs, and our dogs' pedigrees. 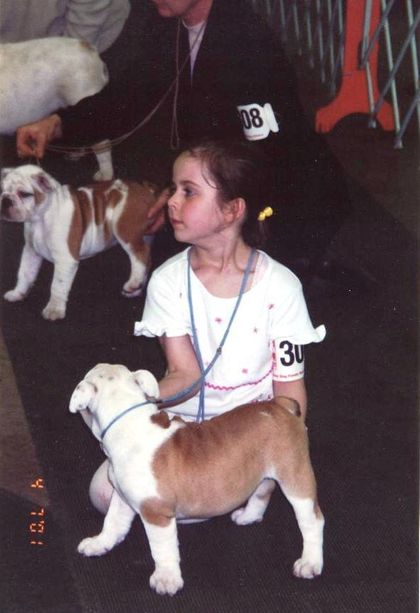 You can also see pictures of puppies from past litters and current litters. 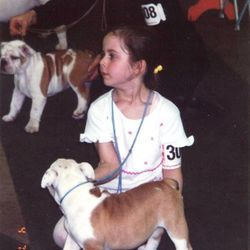 You can see our current and past dogs from viewing the photos on our website and Facebook page. If you have any trouble finding anything just let us know and we can direct you to the page it can be viewed on. 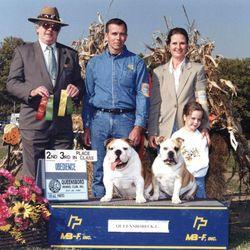 D and D Bulldogs Responsible breeder and member of the AKC Parent Club the Bulldog Club of America, AKC Specialty Club the Lenape Bulldog Club of Pennsylvania, and the all breed club the Berks County Dog Training Club. 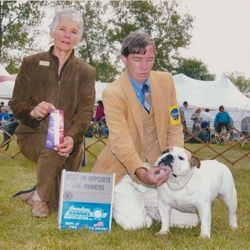 We have been showing dogs for over 30 years and all of our dogs are or have been on the show circuit. 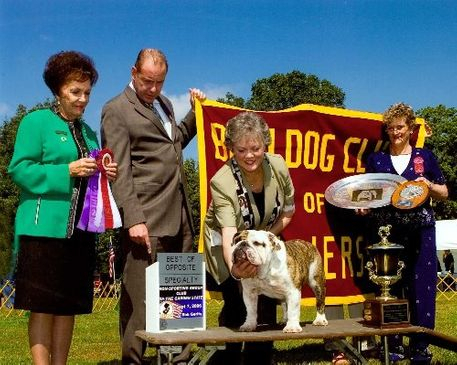 We were inducted to the Hall of Fame as breeders by the Bulldog Club of America in 2008. 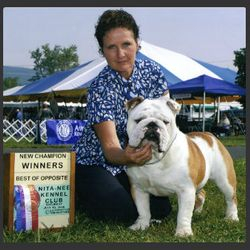 Our dogs are not only bred for good conformation but for good temperament. 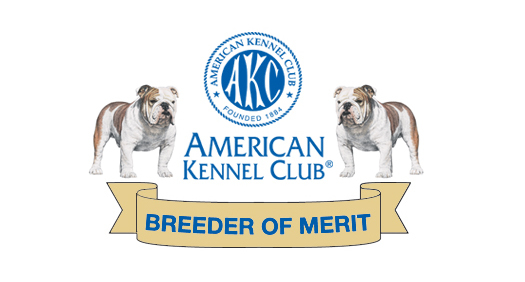 Many of our dogs are AKC Champions (CH). 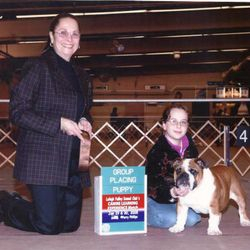 Our dogs are not only shown in the breed conformation ring, but in other venues as well - obedience for example. 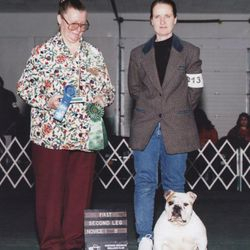 Additional titles our dogs may have include: Canine Good Citizen (CGC), Companion Dog (CD), Beginners Novice (BN), Rally Novice (RN), and or etc titles. 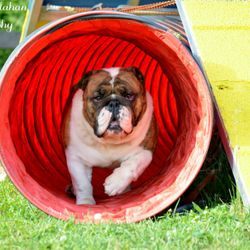 We also have a couple Bulldogs that enjoy novice agility. 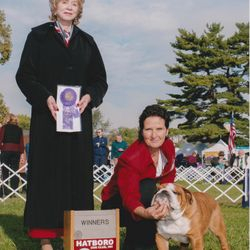 If you have any questions please feel free to call us ( 610-944-6468 or e-mail danddkennel@aol.com), we would be happy to give you references and information on not only our dogs, but this breed. We look forward to hearing from you. 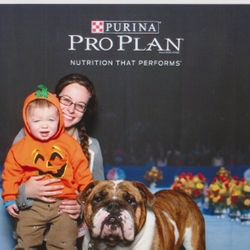 We have been featured in Bulldog magazine. Our dogs have been featured on Animal Planet's Too Cute. 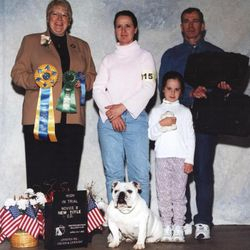 D and D's Sullivan and D and D's Estella were featured with their puppies including their son D and D's Rufus (Rufus is champion pointed, notable wins including Best of Breed, and group placement. Rufus also does novice agility). Our dogs were on the season premier of Animal Planet's Too Cute on August 16th 2014! Click here to check out a clip from our episode! 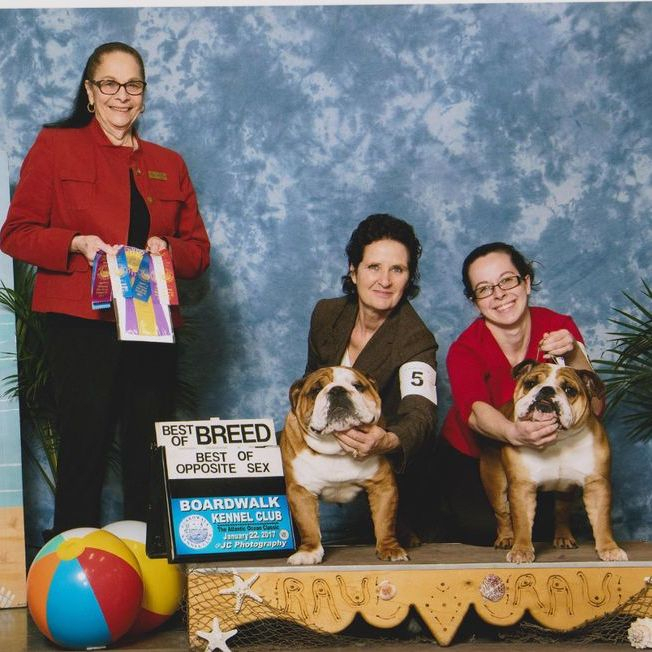 "you guys, if you know gracie jane and love her... contact D and D Bulldogs to get yoself a bully of your own! 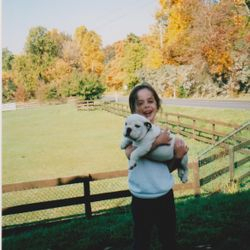 and if you know gracie jane and don't love her, just unfriend me now." 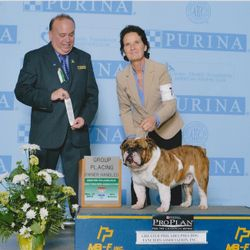 "Diane is a very experienced and reputable breeder who is very concerned about breeding for health and temperament. 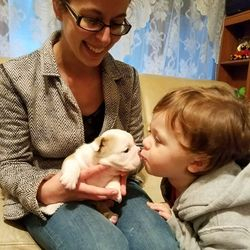 We purchased our most recent puppy from her in March, and we w..."
"We LOVE our Cosmo whom we bought from D&D almost two years ago. 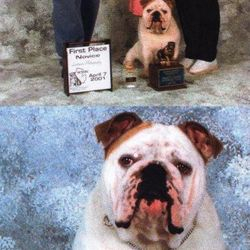 He is one big attention-getter & he's got the best personality. 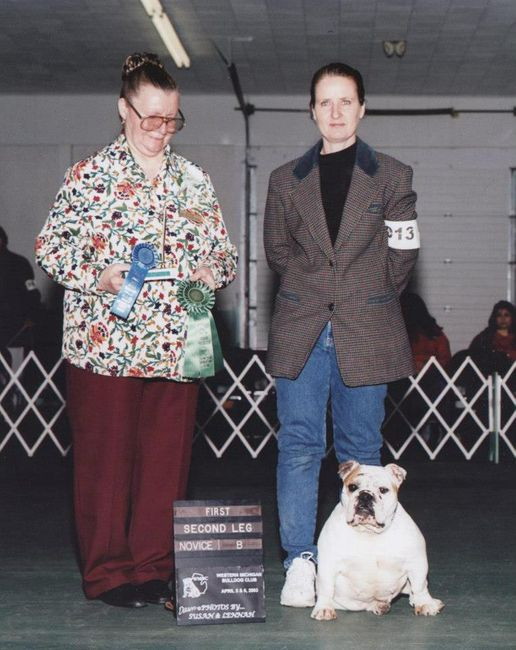 We would buy another bulldog from Diane in a hear..."